I’ve never really known how to feel about the term ‘Mommy Blog’. Being a ‘Daddy’, I am keenly aware of how incredibly difficult my wife’s job as a ‘Mommy’ is, and that the title ‘Mommy’ does not necessarily capture that. ‘Mommy Blog’ somehow seems like a cutesy, oversimplified description for the subject matter the intended audience really deals with on a daily basis – how to nurture, heal, feed, educate, discipline and counsel developing human beings. That said, debating the correctness of the terminology is not what I want to talk to you about today. Instead, I’d like to tell you about a great mommy blog I happened upon – ChaiMommas.com. I’m sure you’re wondering right about now why I am writing about a blog for mothers. The explanation is actually rather simple. Chai Mommas has great content for moms and dads alike, and I want you to know that it’s out there. Kristen and I recently stumbled across this line of toys at our local Target. 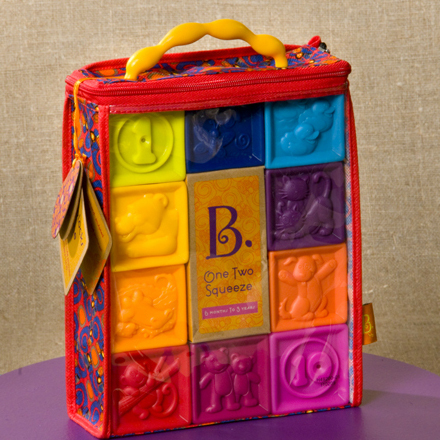 They stood out to us among the sea of toys because of their packaging, coloring and the peculiar ‘B.‘ logo. Upon closer examination, we found them to be rather thoughtful and unique toys that had a ‘high-end’ feel to them. We ended up buying a set of their One Two Squeeze blocks for Sam – our rapidly growing (nearly) 8 month old. One Two Squeeze blocks by B. Back home, we opened up the packaging and were delighted to find even more thoughtful details. In particular, each B. toy includes a small booklet of quotes of children on a variety of topics. They were sweet, and some were laugh-out-loud funny. I was impressed with the construction of the packaging and product. It was especially good to see that these toys for babies were BPA-free, since everything they get their hands on go straight to their mouths. In terms of good design, these toys do not disappoint. The choice of colors and content were really pleasing to the eye. Whoever is designing these toys is really passionate about what they’re doing. 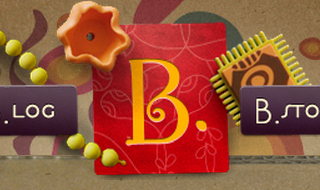 I don’t normally check out kids’ toy maker websites, but I found myself wanting to learn more about B. after seeing their products, so I went to their website – justb-byou.com. Beautiful website. But what impressed me even more was the amount of thought they put into their products…particularly with regards to the environment. All of their products’ packaging is fully recyclable. They’ve omitted packaging wherever possible. They even offer a line of ‘self-wrapping’ gifts – toys with cleverly designed reversible packaging that results in a ‘wrapped’ gift. As a Product Manager, I can’t help but be impressed with the amount of thought that went into this product line. Our toys are designed in the USA then manufactured in China. Affordability is a big goal of ours. Our production partners in China allow us to offer our high-quality toys at prices most can afford. We have strong relationships with our production team overseas. 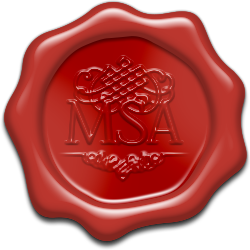 We also conduct random on-site audits of factories to ensure the highest standards are met in manufacturing and in employee health, safety and human rights. We are happy that Target, our largest retail supplier, requires an equally firm commitment to human rights from any brand they carry. (You can read more about Target’s commitment to the global community.) Regardless of where our toys are made, we only use lead- and phthalate-free materials. Additionally, our production partners have been integral in working with us to create packaging that has as little impact as possible on our planet. We treasure our overseas partners. On a brighter note, one thing I was very happy to see was the company’s position to contribute $.10 for every toy purchased towards Free The Children. Good to know that your purchase goes towards helping and educating children who can use all the help they can get. All in all, I’d highly recommend these toys to parents of small children or those of you looking to buy a good gift for little ones.